Posts will be brought to you by Maxine Revoir (left) and Bethany Wilson (right) Hopefully you will find them to be a combination of entertaining, heartfelt and filled with valuable information that we will put our time and energy into providing. Please check out our social media links below and follow us on Instagram, Facebook, Katch, etc. And if you like what you read, don't forget to SHARE IT! Click on Icon to Subscribe so you don't miss a BLOG! Is a 2 day seminar right for me? 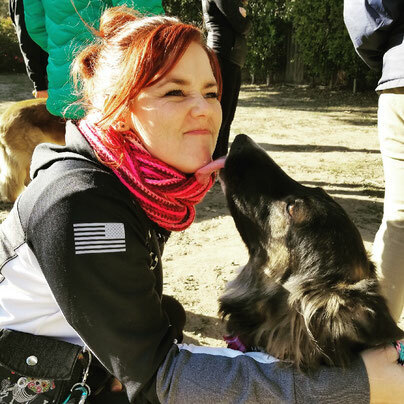 If you want to gain a better understanding of your dog's behavior and learn how to not only tell your dog what to do, but teach them to learn and become more self reliant in their decision making, this seminar is for you! 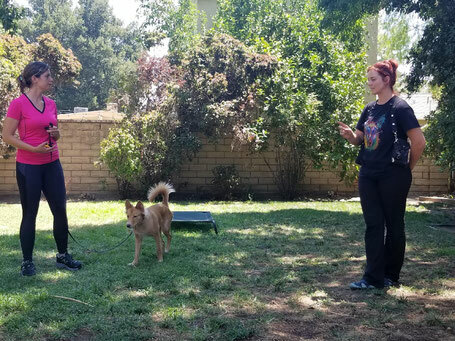 The target focus two day weekend seminars are leash handling skills and how different types of leashes and tools are beneficial for different reasons. It’s also important to know how and when to use them. With the leash we’ll be going over when and how to be gentle, when to guide, as well as when to challenge and address a situation or moment. Those fundamentals are what we will focus on. We will also be talking about body language, not just the dogs, but our own. We so often rely on our training tools or just a leash, and we forget to read the dog and act accordingly. When you know what a dog needs based off of body language and the energy they are giving, how to answer that with the leash and your body language becomes more evident. We will talk about when we teach spacial pressure to a dog, how we do it and when it isn’t safe to do it. Do Dogs like Hugs and getting in their face for Kisses?! This is something we come across a lot and I hear debated by so many people. I might watch a video or read an article with another trainer talking about how dogs hate hugs and it doesn’t come natural to who they are and causes stress. Then many people will be angry at that swearing that their dog loves hugs. So here is the skinny! They are both right. For me, in my experience it comes down to trust and easiness of nature. Now this isn’t the type of trust you might think. I don’t necessarily mean earned trust with structure and guidance like I have talked about numerous times before. I don’t mean trust through feeding and treats. 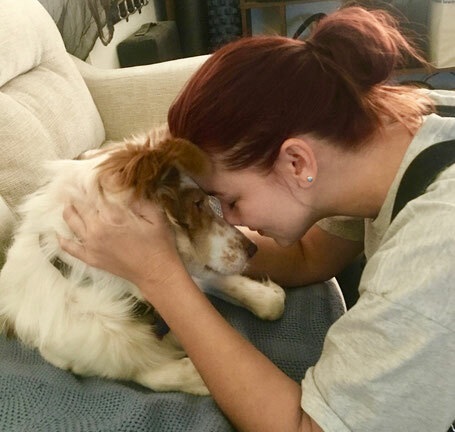 I mean basic general trust for the human race (which often bleeds over into other species as well for the dog) Dogs that genetically have a more trusting disposition of people will not only tolerate hugs from adults and kids, but just enjoy the attention and interaction. This does NOT mean they love being hugged specifically. This means they just love the attention in any form it comes in most of the time. My German Shepherd Dakota is a perfect example of this. Not only does she love hugs, but she’ll get in your face as much as possible to sniff and kiss hello and loves it if you get to her face first. She wants just about anyone to do this and even if she does has a reservation about someone (she once barked at a woman with hiking poles) after telling her no, she decided she loved that person as much as anyone and she should introduce herself, ideally by getting a hug! A husband and wife get a puppy to raise. They love the puppy more then anything and have a wonderful life with the puppy and that puppy turns into an adult dog. The couple get pregnant and have a baby. The dog is unsure. The couple tries to socialize the baby and dog and get the dog used to the baby. Things are…okay. The baby gets mobile and crawling or walking. Now the baby is getting in the dogs face sometimes and the parents are trying to teach a 1 year old how to ‘pet’ the dog properly. The dog is feeling so much pressure and one day the baby gets in the dogs face and snap!! Seemingly out of nowhere the dog bites the baby and the family naturally becomes terrified and must get rid of the dog. A family adopt a really happy and excited dog from a shelter. The dog is so great with the kids and they are all excited to save this dogs life. The family brings the dog home and they show the dog the new house, the yard, maybe go for a walk and play with some toys. The dog seems happy and excited with all the attention and new stuff to explore. 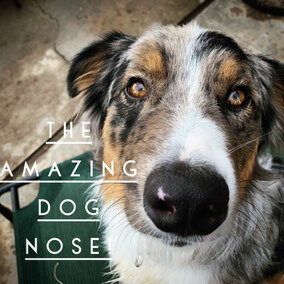 The family sits on the floor and just loves on the dog and gives lots of pets. Then someone gets in the dogs face or gives the dog a hug and they strike and bite, or worse. An example of this is our border collie Dusty. He was happy and eager to get out of his kennel environment at the rescue. He was friendly without a hint of reservation when meeting us. Just a few days of settling in he showed signs of being more reserved like a typical border collie with new people (and this is without us spoiling him, haha) We quickly learned that he liked people just fine when he felt comfortable, but did NOT like people getting in his face and he would do a warning bark out to the side. 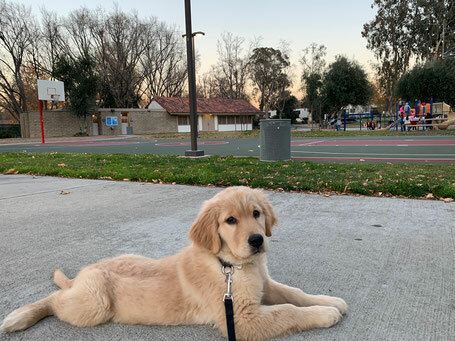 Having him made me realize how many people will say hi to a dog and then immediately go down to a dogs face, mostly strangers. We started working on that immediately, advocating for him and letting him get more comfortable first. He was doing so well and was really solid with anyone coming inside and even getting comfortable with kids petting him. Then, seemingly out of the blue, someone he knew well and really liked said hello by leaning over him and getting in his face. He did his bark jumping to the side…a warning. We hadn’t heard it in over a year. What could have caused this? We had just moved to a different home and we were having a get together. The combination of the stressful move and many people coming over (Not to mention my frantic cleaning and cooking! Not exactly being the pillar of leadership in that moment!) It all led to that moment…that set back. What if his instinct wasn’t to give a warning bark. What if it was to use his teeth immediately like with many dogs? This is a very real problem for many people and my advice is this. Never get in a dogs face or hug a dog that you do not have a regular and daily relationship with. 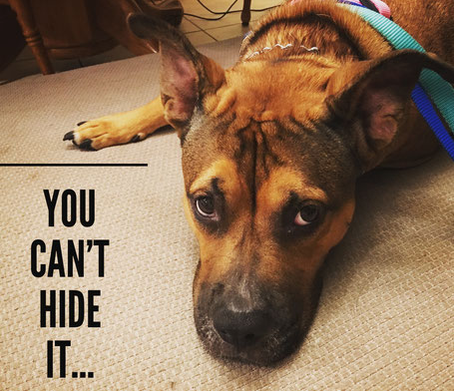 Don’t do it at all if that dog tends to be more reserved naturally or has other behavioral issues you think would never be used towards you, because that is likely not true. 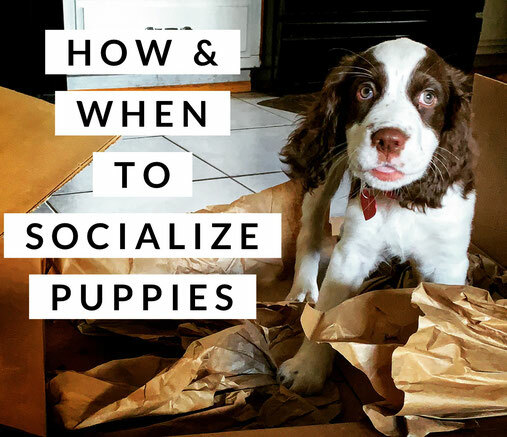 If it is your own dog, know your dog and respect certain aspects to their personality or be actively working on it to change it if that is your goal. More importantly, make sure you demand that other people respect those things about your dogs personality. 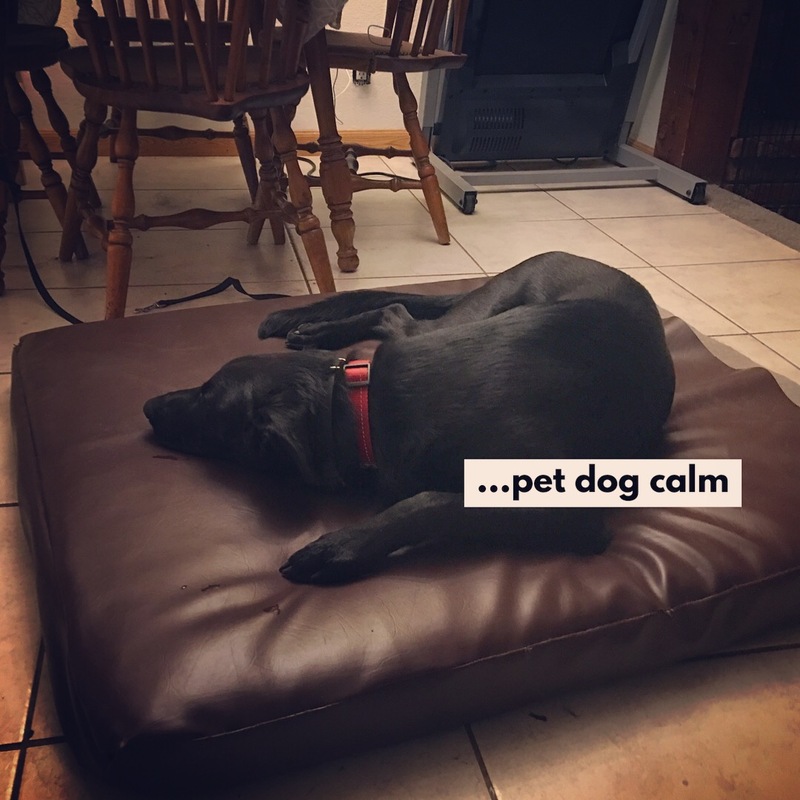 Finally, make sure your dog really does enjoy the close interaction with you and if not, you can actually condition them to be more comfortable with it, believe it or not. 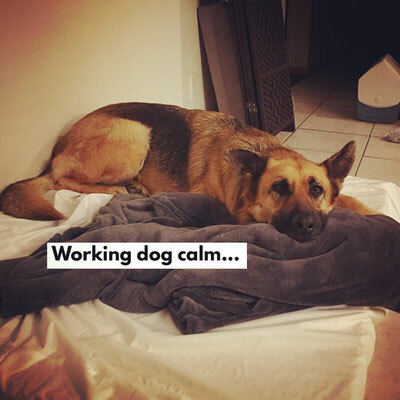 We worked on that with our dog Dusty and now he really loves it from his family and people he knows well, but he isn’t comfortable with it from people he doesn’t know well, so we make sure not to put too much pressure on him in that regard. Know when you have a dog like our Dakota, who seeks out hugs wherever she goes and has an easy nature about her. That doesn’t mean don’t keep an eye on your dog in situations like that because EVERY dog has their limit, but just see and respect the difference in different dogs temperaments and personalities. 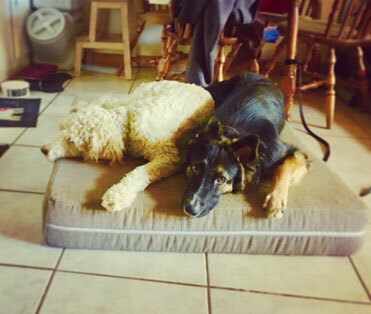 After all, dogs are not bred instinctively to be tolerant and great with all scenarios. There are certain breeds that are much better with those situations on average and keep that in mind when choosing your pet. 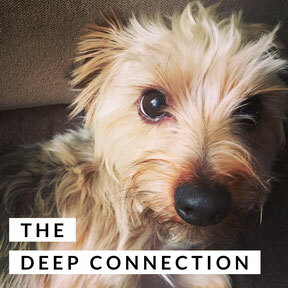 How to matter to your dog... be relevant... find that deep connection with dogs we see and hear about in the movies and books. So many owners feel that their dog, even if they behave well, don't ever listen!! 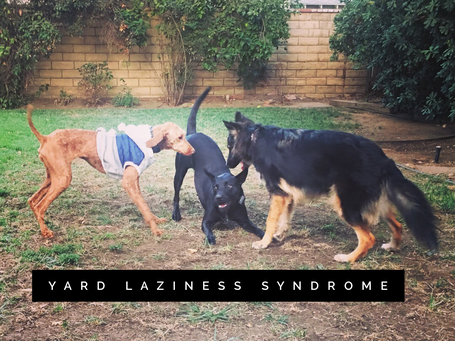 Let me try NOT to get into the weeds by talking about initial genetics of a dog, certain behavioral limitations and just give some awesome foundational generalizations you can use with your pooch at home. 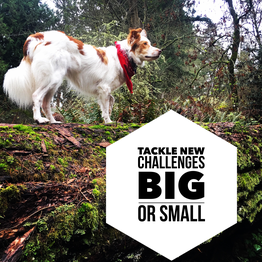 What is it, how to prevent it and how I still fall short of my goals, but what I have learned has allowed me to be able to see certain things with my dogs that really help guide what they need from me. This is not just for dogs that need serious training...even your sweet family dog could suffer from this. When you have a yard it is easy to fall into the trap of letting your dog run outside when they want, sneak in chasing a squirrel, barking the neighbor dog, etc. with no instruction. You take more liberties by not walking your dog for constructive exercise because you are tired or have other things you need to do so you give your dog a bone, ‘free-time’ in the yard, encourage zoomies (running fun and frantic circles around the yard) or just play extra fetch.